Home Automatic Slow Juice Making Machine is a good Juicer. This slow juicers crush and grind the fruits and vegetables to extract the juice, then filter out the pulp. It's low speed motor with high torque power prevents oxidation and preserves the live enzymes, nutrients, and essential vitamins destroyed by friction or heat. 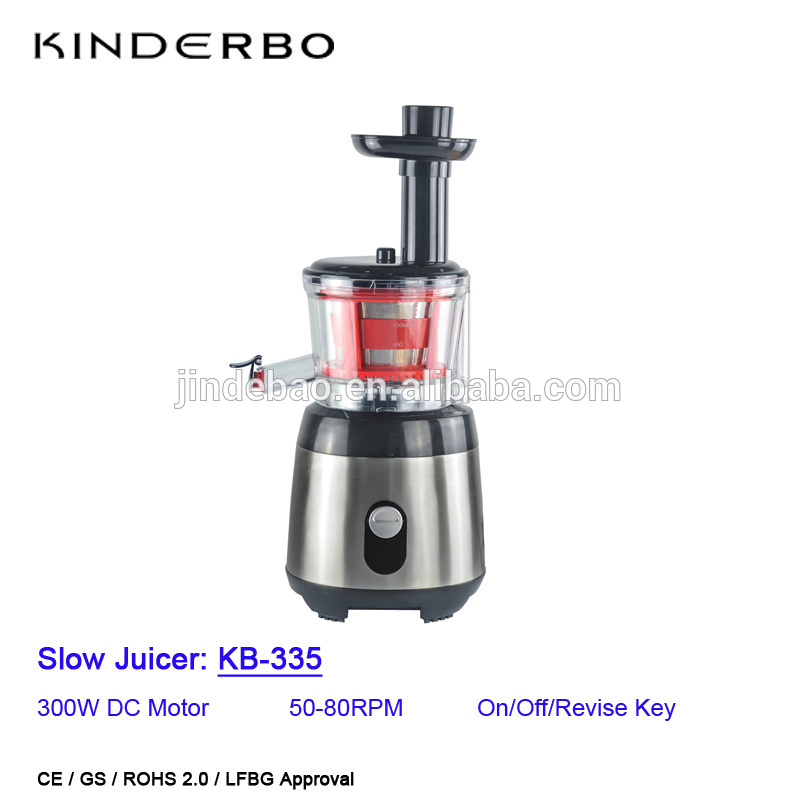 The motor can operate at low RPM and low noise level, offer you a great juicing experience. An excellent choice for gift, present and juice cleanse. Utilizing Low speed squeezing system without heat, grinding or centrifugal force. Looking for ideal Juice Machine 2018 Manufacturer & supplier ? We have a wide selection at great prices to help you get creative. All the Slow Juice Extractor are quality guaranteed. We are China Origin Factory of Juice Blender Combo. If you have any question, please feel free to contact us.